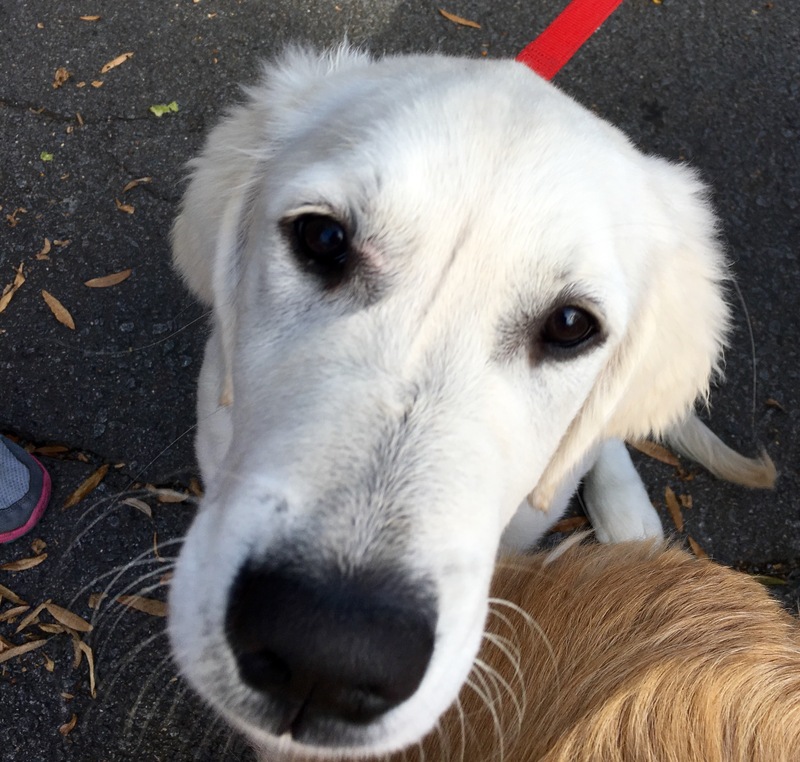 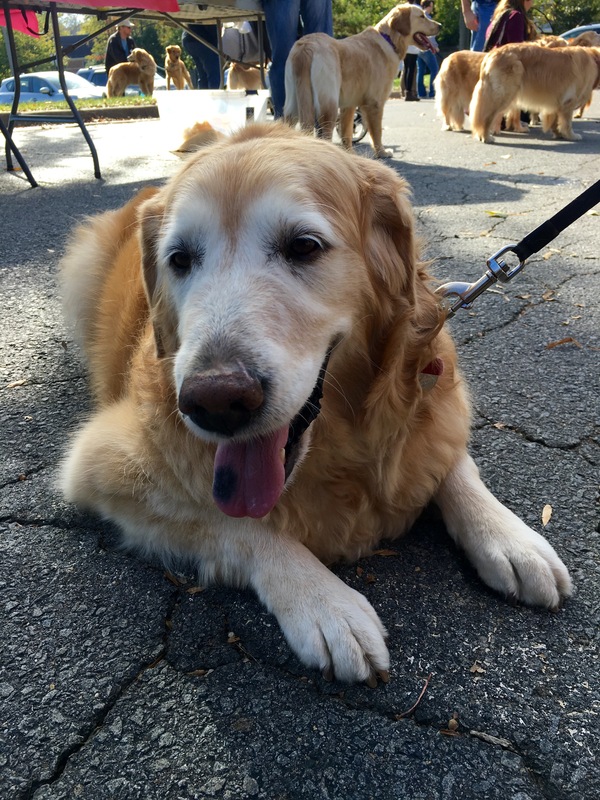 Spectacular weather today for the GRREAT (Golden Retriever Rescue, Education and Training) 3K walk at Weber’s Pet Supermarket in Fairfax. 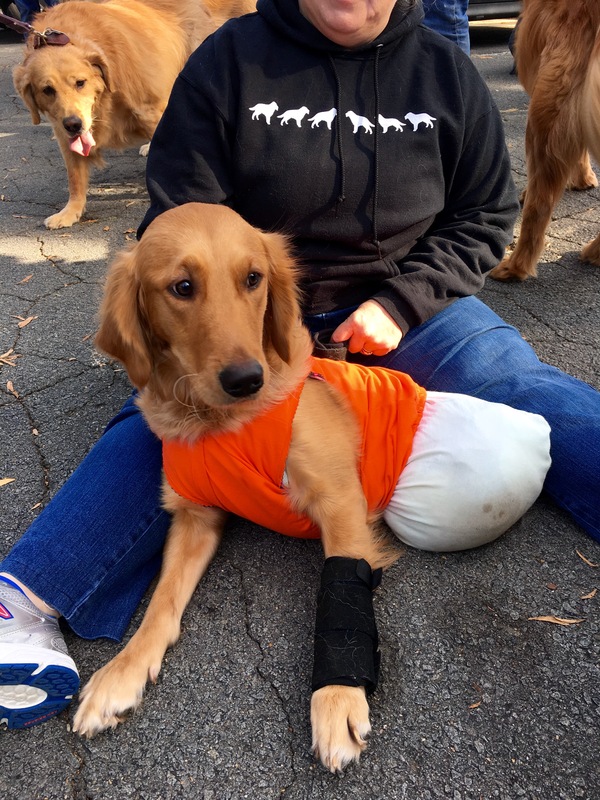 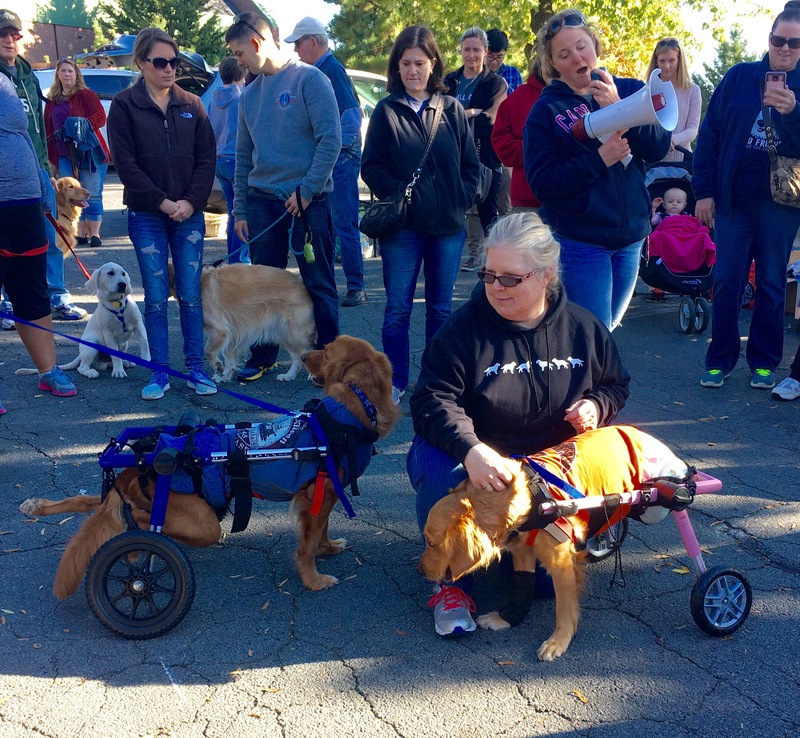 Guests of honor included two special needs Goldens rescued from Egypt, Libby and Brownie. 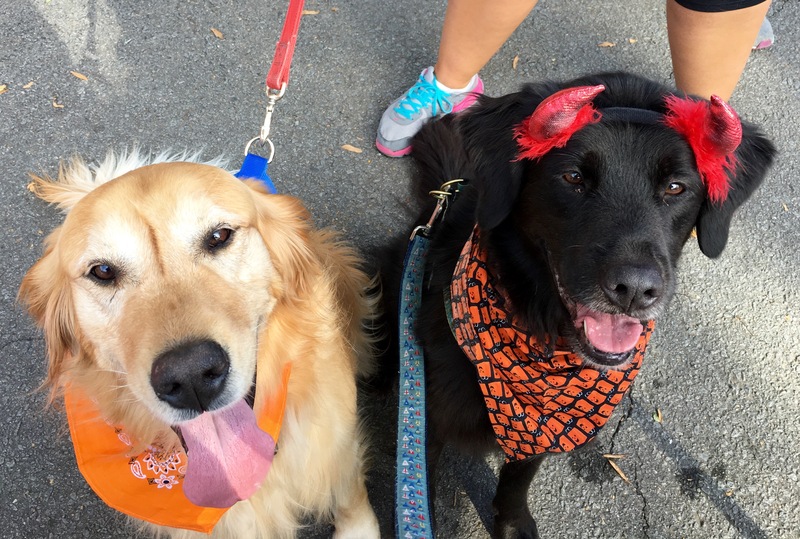 « Holiday shopping for dog lovers!